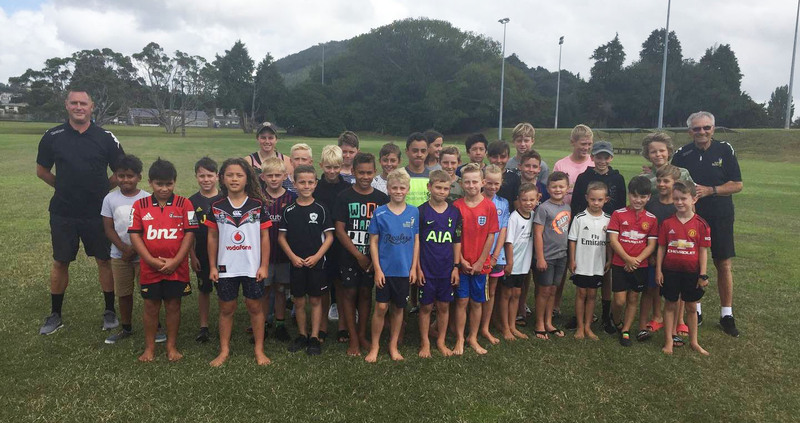 The Ricki Herbert Football Academy’s newest centre will give Northland football ‘a massive boost’ says local newspaper the Northern Advocate. 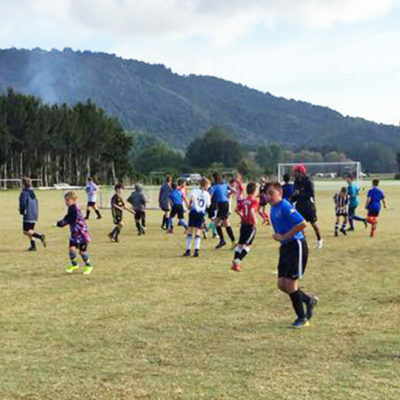 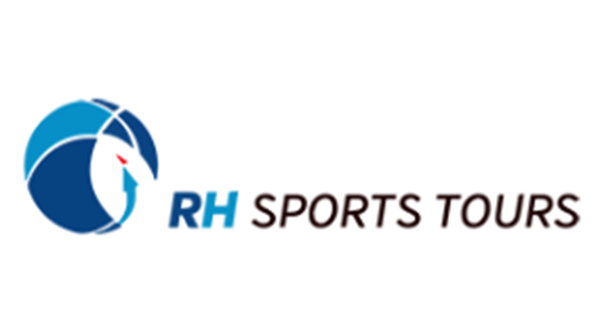 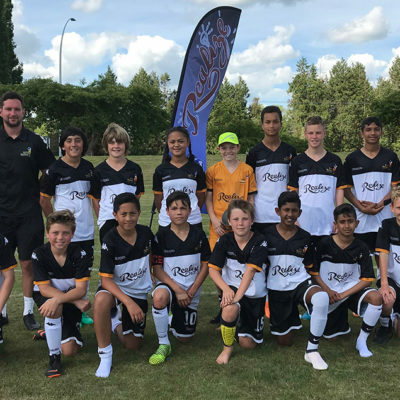 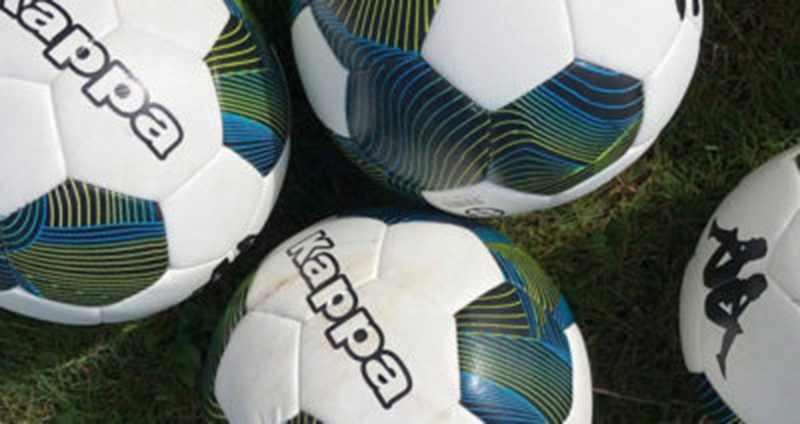 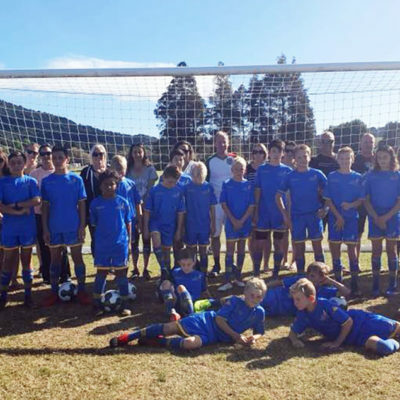 Reporting the launch of the RHFA centre at Kamo, near Whangarei, the Advocate hails the initiative brought about by collaboration between Kamo High School, Kamo Intermediate School, Hurupaki Primary School and the Kamo Soccer Club. 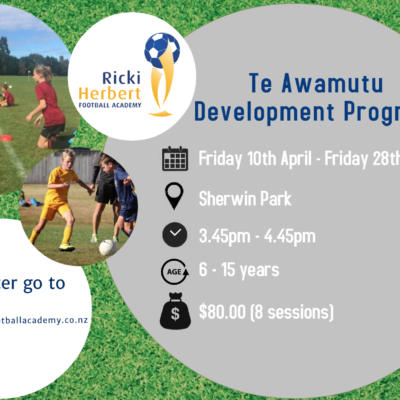 It means more than 40 young players will get the chance to significantly develop their footballing skills and in a fun environment. 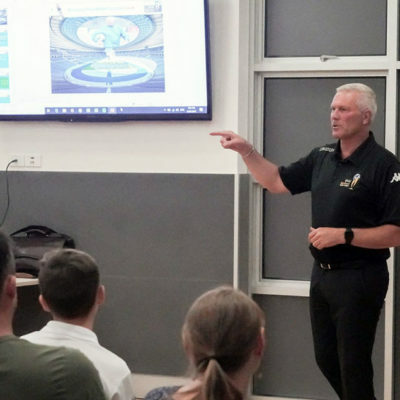 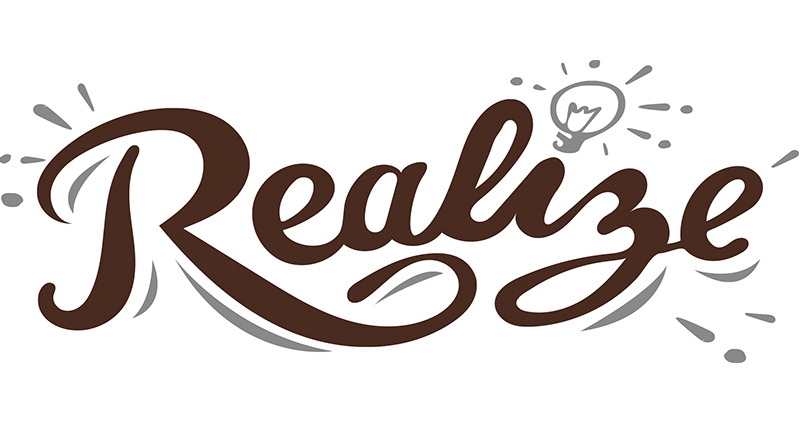 “Collectively, we felt there was a really good opportunity from an expansion point of view to have something like an academy there.